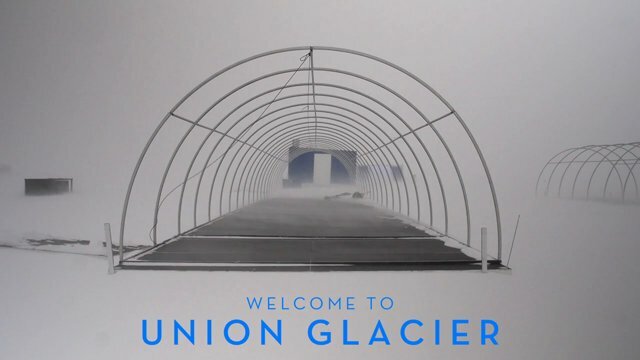 This documentary or portrait shows the preparing for the season in the arctic summer when scientist and tourists come to visit the camp at the Union Glacier. Studiocanoe made a documentary with the touch of a Wes Anderson movie which I like. The “holiday” season at the South Pole needs preparation and a small team of people from all over the world are setting up the camp. Kitchen, tents, vehicles, roads and a lot of others getting prepared to make living at the South Pole a bit more bearable. Besides learning what’s going on down there, the arctic shows an almost untouched and peaceful world.